Just over five weeks ago, Perilous Confessions came into the wild. 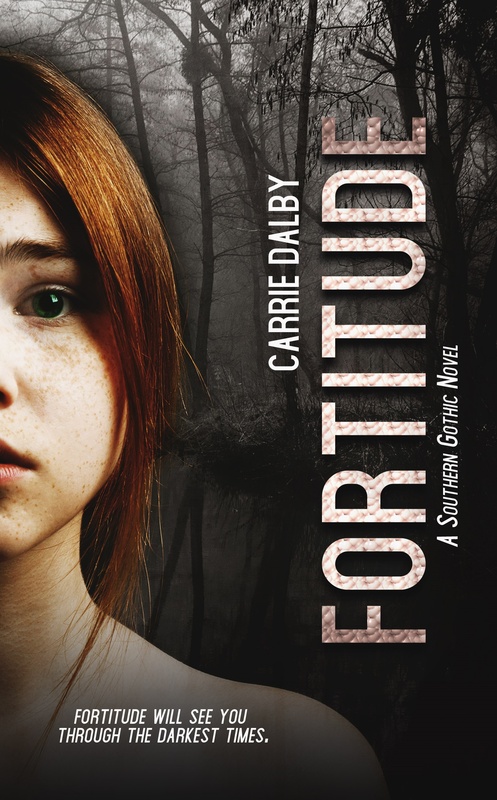 In less than three weeks, the new edition of Fortitude will be published. 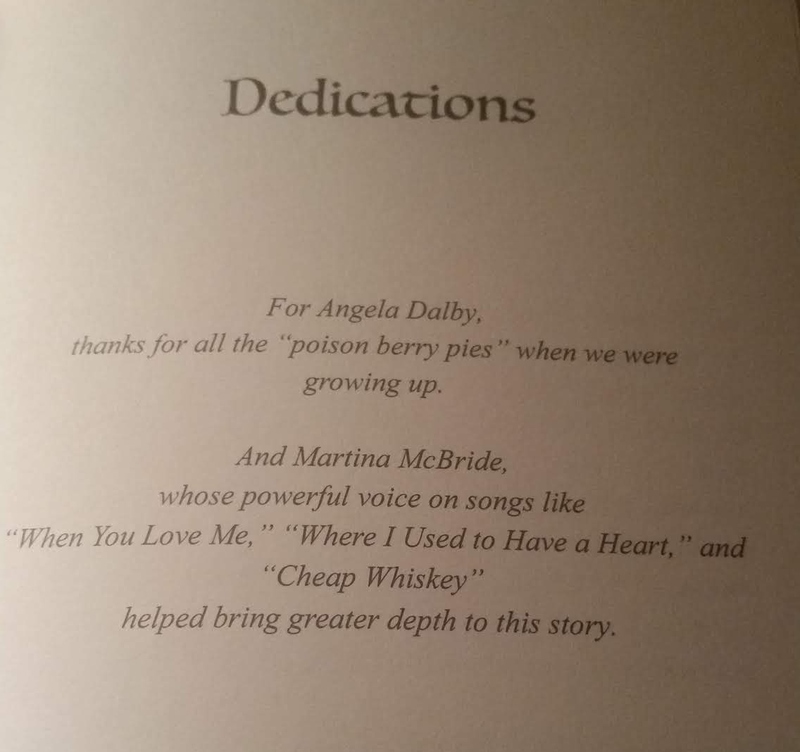 Add in the Christmas anthology “Courtship and Courage: A Fortitude Short Story” was published in this past December and it is safe to say I’ve had a frantic few months in the realm of authorship. 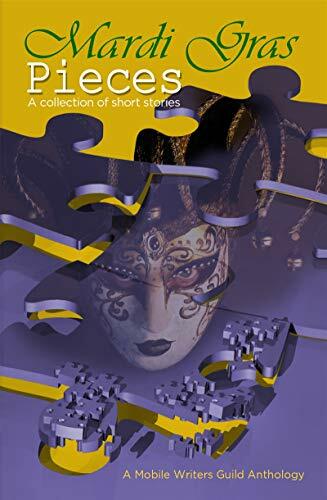 And there are still two more novels—books two and three of The Possession Chronicles— and another possible anthology to come in 2019. If you want to keep up with the latest information including cover reveals and public events, be sure to join my monthly newsletter that sends out the first week of the month—nothing more, nothing less. I hope your days have been filled with experiences you love as well. Yes, you read that right. 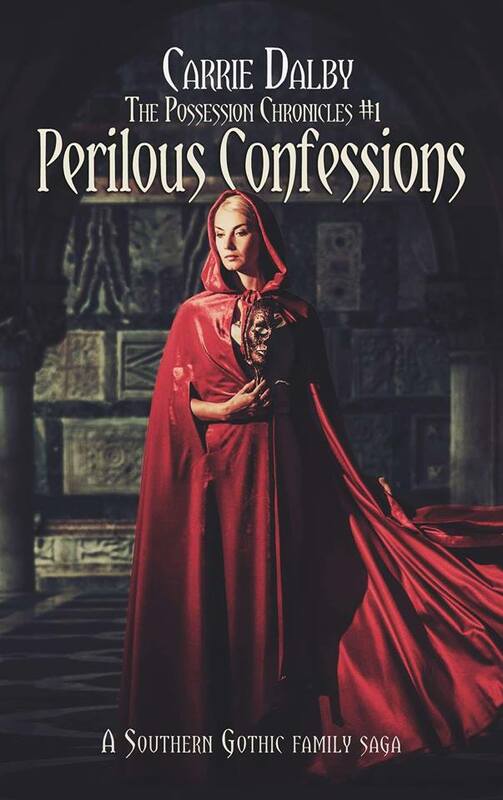 Perilous Confessions, the first book in The Possession Chronicles, is available to order for Kindle and the sale price is only ninety-nine cents. Merry belated Christmas! I’m not sure how long that price will last, so the sooner you order it the better. Paperback ordering will be up soon, so stay tuned. Next week my January newsletter will be emailed. Included will be dates for my public events and more. Be sure to join to receive these monthly updates and behind the scenes news. For now, continue to enjoy the wonder of the holiday season. I hope you all have a great and safe New Year’s. 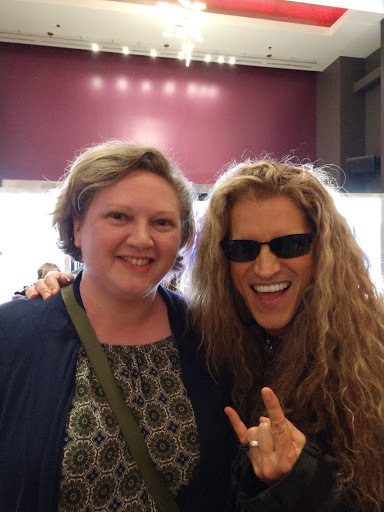 There is an epic level of awesomeness happening in my life right now, but where to begin? The basics—and I will expound on all of these things in my December newsletter next week, so if you haven’t yet, subscribe! 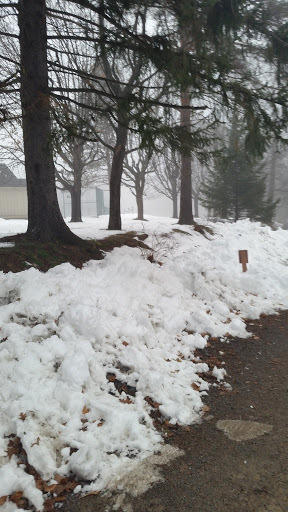 I’m traveling and experiencing new things such as wintry weather in the Pocono Mountains. Cold and ice are much more glamorous on the big screen than in reality. But I do prefer autumn/winter clothes to summer, so that’s a plus. A week from today marks the newest release for my literary collection (which is doubling in the next two months.) 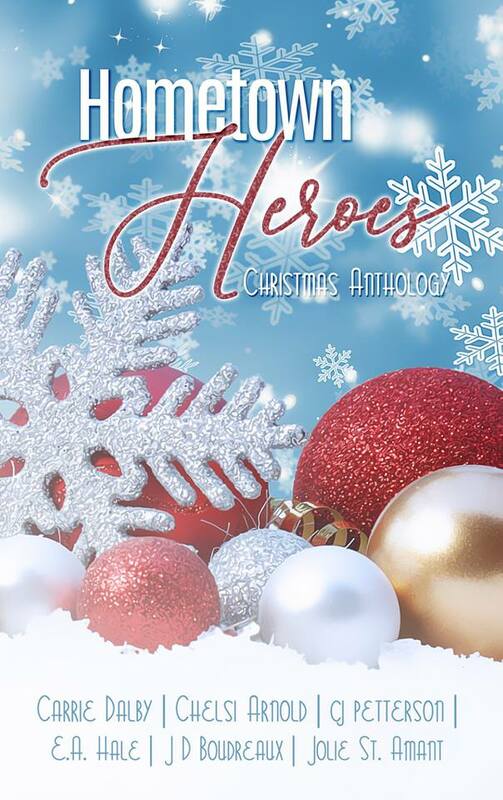 “Courtship and Courage”, a Fortitude short story is included in Hometown Heroes: A Christmas Anthology published by Bienvenue Press—my new home for my historical fiction projects. Proceeds from the sales go to Cajun Navy Relief. 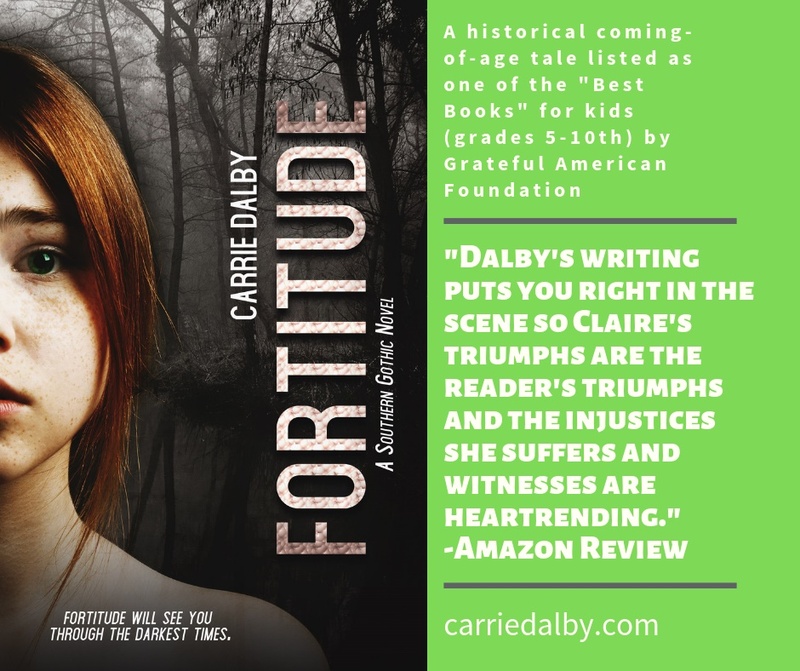 I wrote the story specifically for this charity project as a stepping stone from Fortitude (written for teens, though adult readers have also enjoyed it) to The Possession Chronicles (my forthcoming series for adult readers.) And, yes, Claire and Joe make the transition to my series as well. You haven’t seen the last of them. 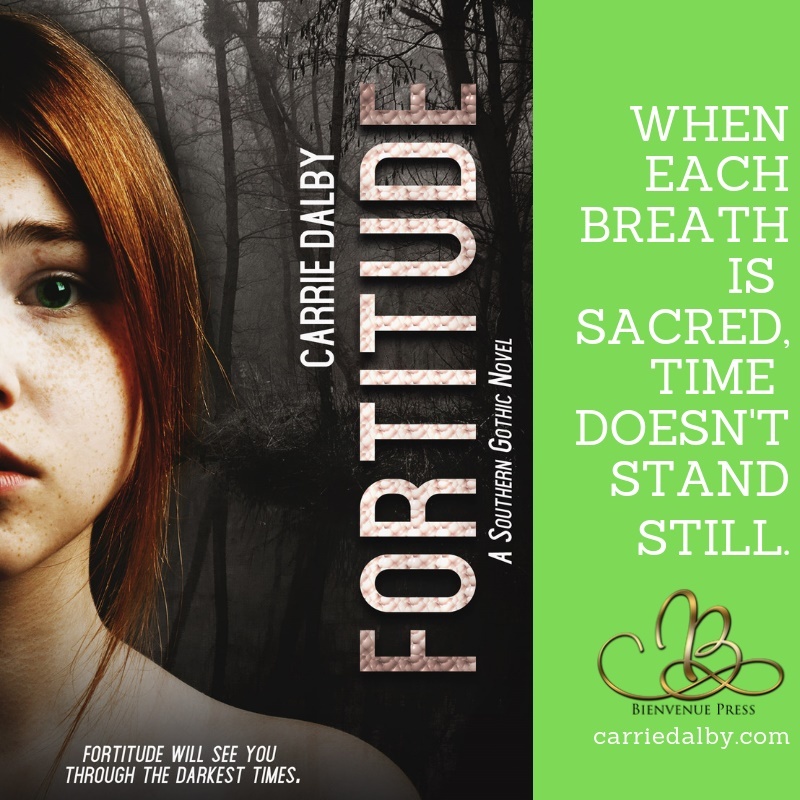 Here’s the synopsis of “Courtship and Courage”: Witnessing the race riots before the soldiers left for Cuba during the summer of 1898 didn’t stop Claire O’Farrell from opening her heart, but it prevented her from wanting to share it. 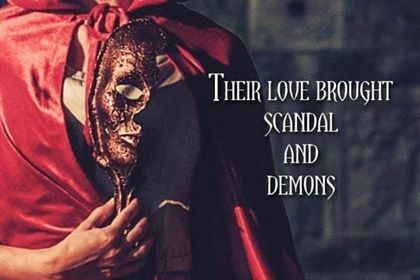 The stormy Mobile Bay winter proves the right catalyst for Joe Walker to prove his devotion to the woman he loves, though Claire is determined her choices have made her unworthy. Read it for as little as ninety-nine cents and help others rescue and relieve the stress natural disasters cause along the Gulf Coast. 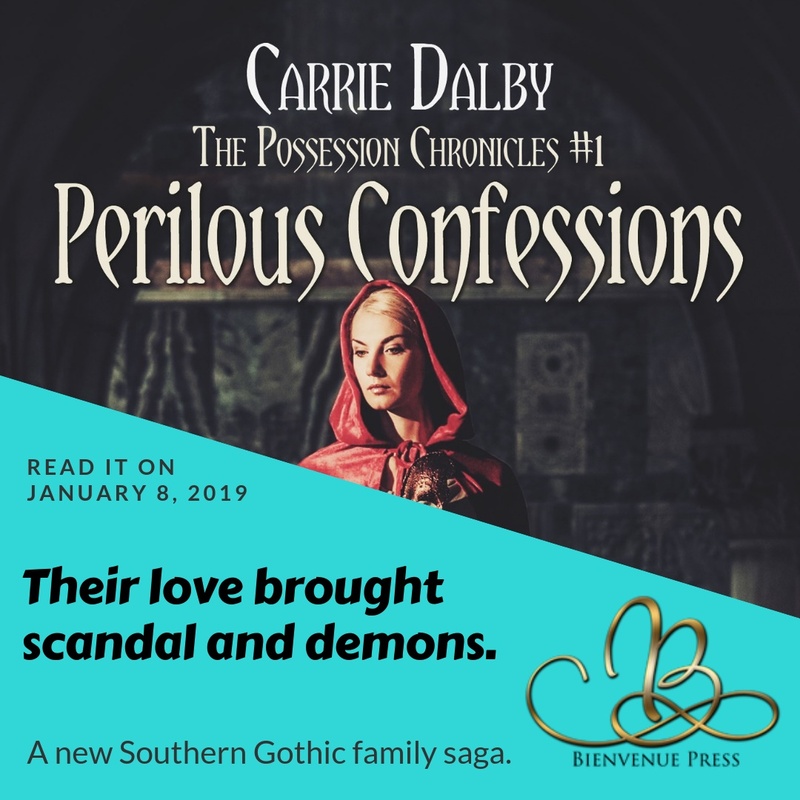 And the third item I want to share—shout about actually—is the cover reveal for Perilous Confessions, book one in The Possession Chronicles. Newsletter subscribers will be the first to see it in less than a week. (Another reason to join the list! I email only once a month during the first week with the best highlights and information about my literary news, including what I’m reading.) The day after the newsletter, I’ll share the image on social media and update my website, etc. with the gorgeous, Gothic cover. More next week in my newsletter (it’s separate from this blog, so you need to join on there too), but you can find me on multiple sites on the web in the meantime. Find all my links on my contact page. 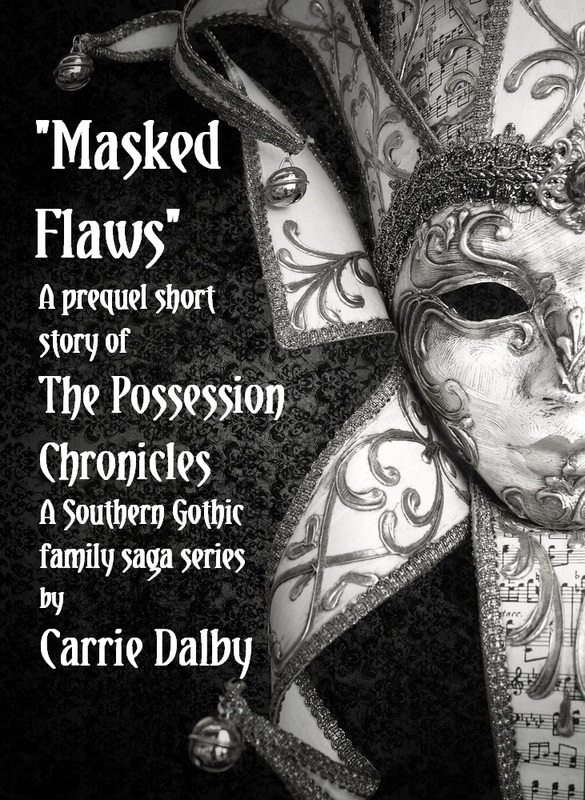 The topic of the day will be The Possession Chronicles (my Southern Gothic family saga) to kick off the spooky season. Join the group to be part of the fun. 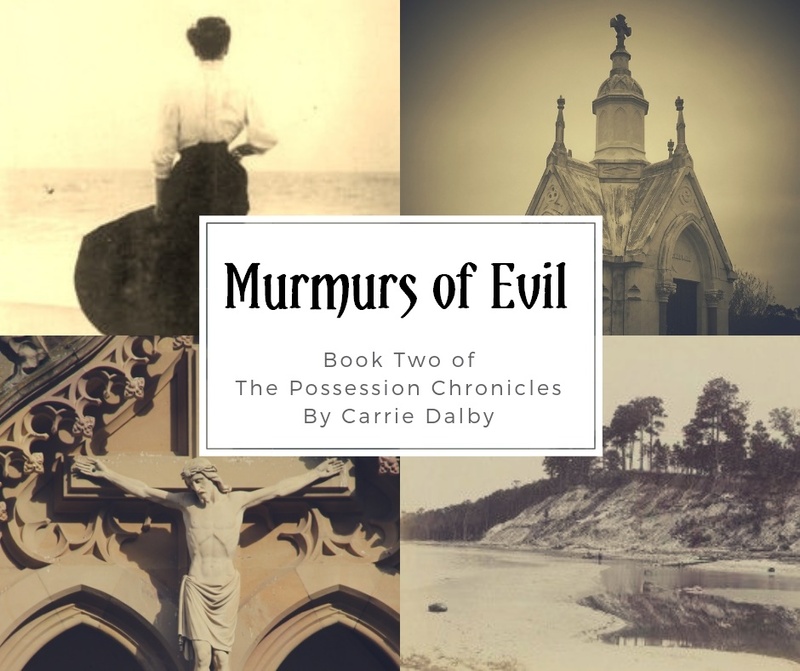 Here’s a sneak peek at a vintage visual I used for inspiration for several scenes in Perilous Confessions, book one of The Possession Chronicles. P.S. If you haven’t signed up for my monthly newsletter, now is a great time to do so. October’s news will be headed your way next week.